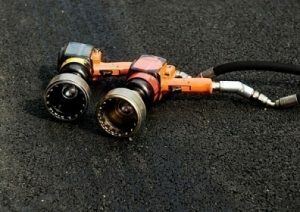 Air tools, also known as pneumatic tools, are implements that operate using gas. This gas usually comes in the form of compressed air supplied by a gas compressor. Compressed carbon dioxide stored in small cylinders or compartments drives some portable pneumatic tools. 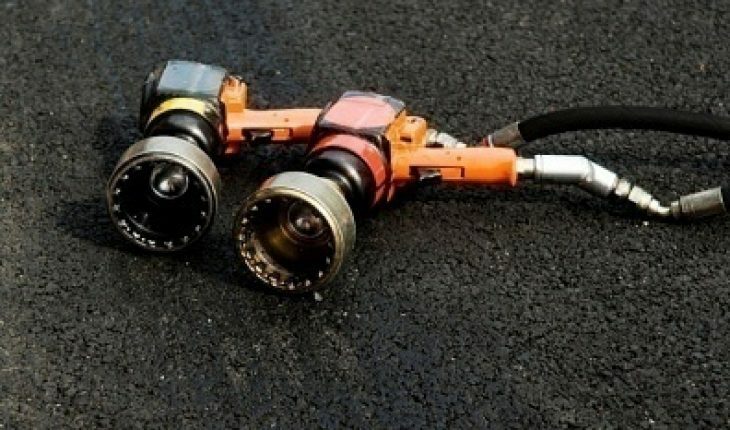 Pneumatic tools are relatively cheaper and safer to use and maintain as compared to their electric counterparts. Their superior power-to-weight ratio allows smaller and lighter pneumatic tools to accomplish any task at the same level as electric power tools. Pneumatic tools used to be uncommon in the DIY (Do-It-Yourself) market. Originally, these air tools were commonplace only in industry and manufacturing, with applications in mining, construction, and dentistry. The use of these tools is now becoming increasingly widespread due to their portability and power. Pneumatics has crossed the threshold from industry to home applications. * Availability – Air is easily available for pneumatic tools. One simply needs a tool and a small air compressor for home use. Many factories have plumbing systems for the distribution of compressed air, making manufacturing set-ups easier. * Cleanliness – A pneumatic machine exhausts used air into the atmosphere, thus negating the need for a return line (like that for oil in hydraulics). Any air leaks will be less problematic to resolve compared to oil. * Reliability – Pneumatic equipment is less prone to damage due to shock because gas is compressible. Air in pneumatic tools absorbs excess force, while fluids in hydraulic tools directly transfer force. * Safety – Fire hazards are less of a problem, as opposed to hydraulic oil.